My interest in post-consumerism grows out of work on sustainable consumption. There are growing indications that the consumer society that came of age in the United States during the years following World War II and then diffused more widely around the world is starting to fade. Though there is a tendency to associate consumerism with pervasive advertising and product promotionalism, at its root it rests on a foundation shaped by macro-scale factors including demographic conditions, fiscal policies, natural resource endowments, and political priorities. The combination of an ageing population, increasing income inequality, growing resource scarcity, and aversion to public investment is taking its toll on consumer society as a dominant system of social organization. As the middle class struggles in the face of stagnating incomes and rising household expenses, social polarization in the United States and other countries is intensifying and leading to what some commentators have termed an “hourglass society.” Consumer society is likely to become further imperiled by the coming commercial diffusion of digital technologies that will reduce demand for human labor, and hence the supply of middle-class jobs that generate the incomes to fuel consumerist lifestyles. 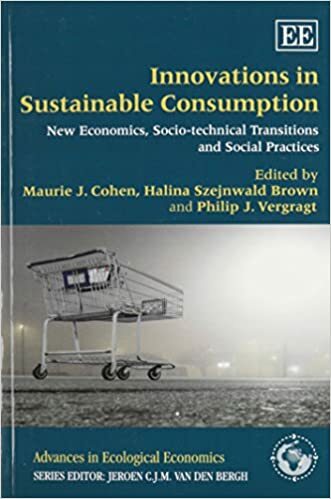 The Future of Consumer Society: Prospects for Sustainability in the New Economy, Oxford: Oxford University Press. Workers—and Consumers—of the World Unite! Opportunities for Hybrid Cooperativism, in Joseph Blasi, Carlo Borzaga, and Jonathan Michie, Eds., Oxford Handbook of Cooperative and Mutual Business, Oxford: Oxford University Press, in press. Toward a Post-consumerist Future? Social Innovation in an Era of Fading Economic Growth, pp. 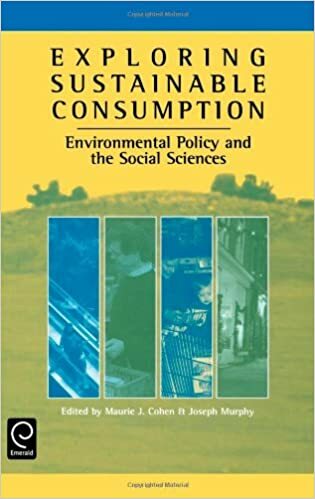 426–441 in Lucia Reisch and John Thøgersen, Eds., Handbook on Research on Sustainable Consumption, Northampton, MA: Edward Elgar. The Decline and Fall of Consumer Society? Implications for Theories of Modernization, pp. 33‒40 in Chuanqi He and Alberto Martinelli, Eds., Global Modernization Review: New Discoveries and Theories Revisited, London: World Scientific Press. The Decline and Fall of Consumer Society? Great Transition Initiative, May. Collective Dissonance and the Transition to Post-consumerism, Futures, 52:42–51. Invited Commentary on Paul Raskin’s Journey to Earthland, Great Transition Initiative, November. Preparing for the End of Consumer Society, Truthout, 7 April (republished by the P2P Foundation, November 24, 2016). The Inevitability of Degrowth in Certain Affluent Countries, SSPP Blog, 7 July. 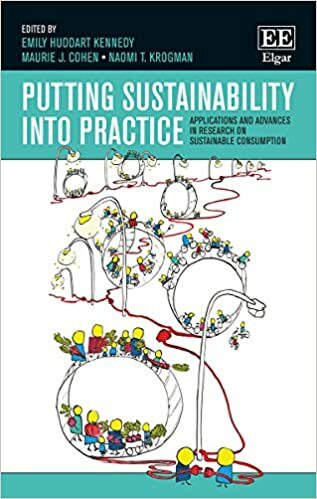 Invited Commentary on Georgios Kallis’ ‘The Degrowth Alternative’, Great Transition Initiative, October. Making Sense of the Maker Movement, SSPP Blog, 18 November. Invited Commentary on Juliet Schor’s ‘Debating the Sharing Economy’, Great Transition Initiative, October. Sharing Economy Redux, SSPP Blog, 13 May. Some Reflections on the Sharing Economy: Where is the Sharing in Car ‘Sharing’? SSPP Blog, 4 February. Imagining the Future, Radio Program Produced and Broadcast by the Australian Broadcasting Corporation, 9 June. Transitioning to a Postconsumerist Future, Green European Journal 3:21–31. Income Inequality, Sustainability, and the Future of Consumer Society, SSPP Blog, 10 July. Bringing Consumerism in from the Cold (War), SSPP Blog, 22 May. Are We Standing on the Edge of a Postconsumerist Future? SSPP Blog, 24 April. Editorial: Turning Japanese, Sustainability: Science, Practice, & Policy 7(2):1-3.